Clicky is a website analytics tool that's often used as an alternative to Google Analytics, because it's a lot less complicated. As with all reporting tools, the data you get in Clicky isn't that useful until you do some customization and digging. The first step to getting more valuable and actionable reports is to start tracking conversions. This guide will show you exactly how to do that. 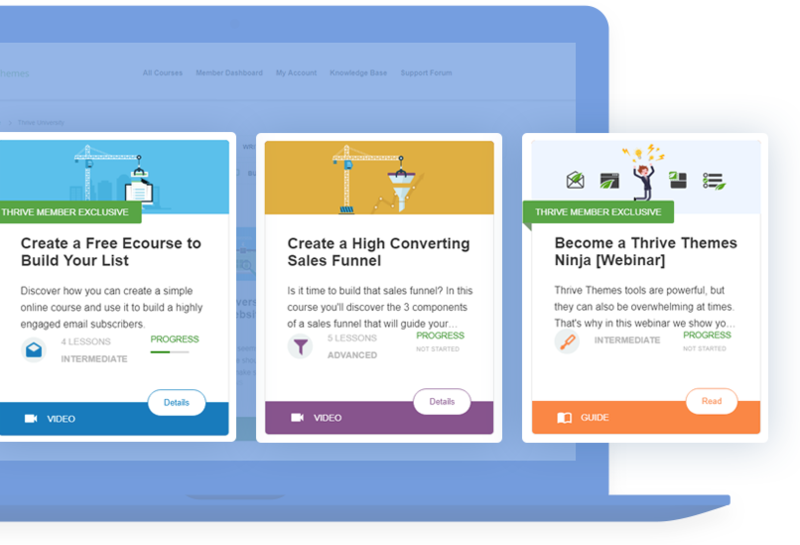 ​For this example, we'll look at how you can tack email signups as a conversion goal, so that you can find out where your new leads are coming from. In your Clicky dashboard, view the reporting dashboard for the website you want to work on and then click on ​the "Goals" link at the top (1). Choose the sub-menu item called "Setup" (2) and then click on the link to create a new goal (3). Keep the checkbox next to "Active" checked, as this will ensure the goal is actually being tracked. In the "Name" field, enter any name you want to give your new goal. In the "Goal URL" field, enter the URL of your success page - that's the page new subscribers will see, right after they sign up to your mailing list.​ In your autoresponder settings, this is usually referred to as the "thank you page" or the "confirmation page". You can ignore all of these for email lead conversion tracking. If you're selling products, tracking revenue in your analytics tool is highly recommended. Unfortunately, revenue tracking is a bit more complicated than the example shown above. You need to dynamically pass on the correct values for each purchase, so that the revenue tracks correctly in Clicky. You can learn more about custom tracking in Clicky here. Those are the basic steps to measuring your site's conversion in Clicky analytics. If you have any other questions or you'd like to see similar tutorials for other tools, let us know by leaving a comment!